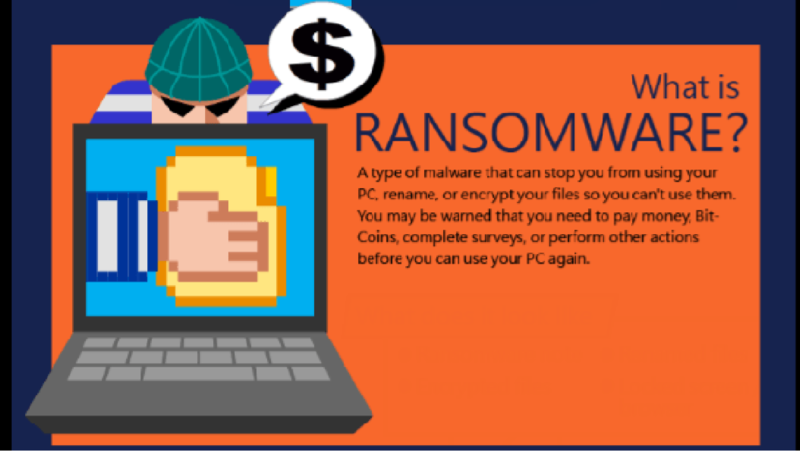 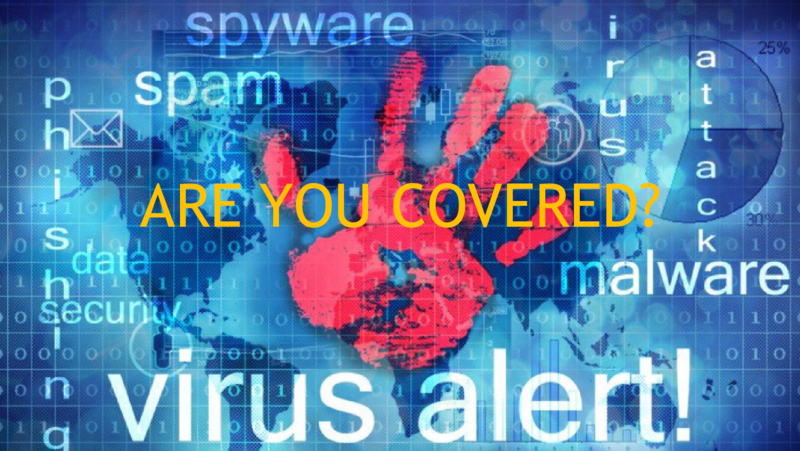 Default Allow Antivirus just does not cut it in todays world of Cyber Terrorists! 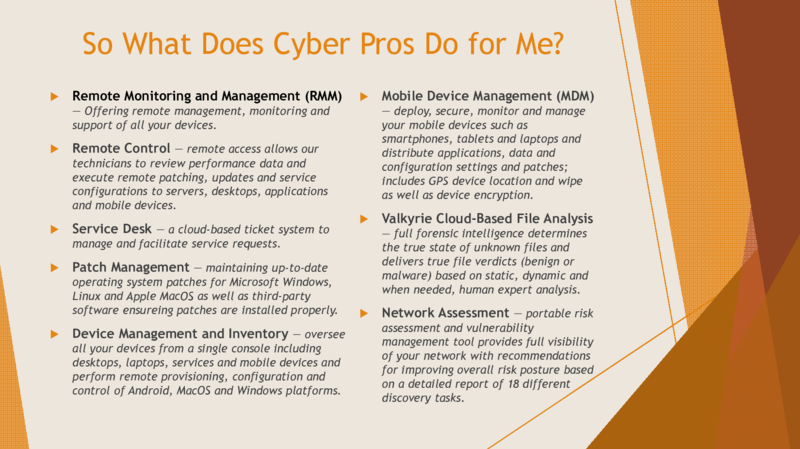 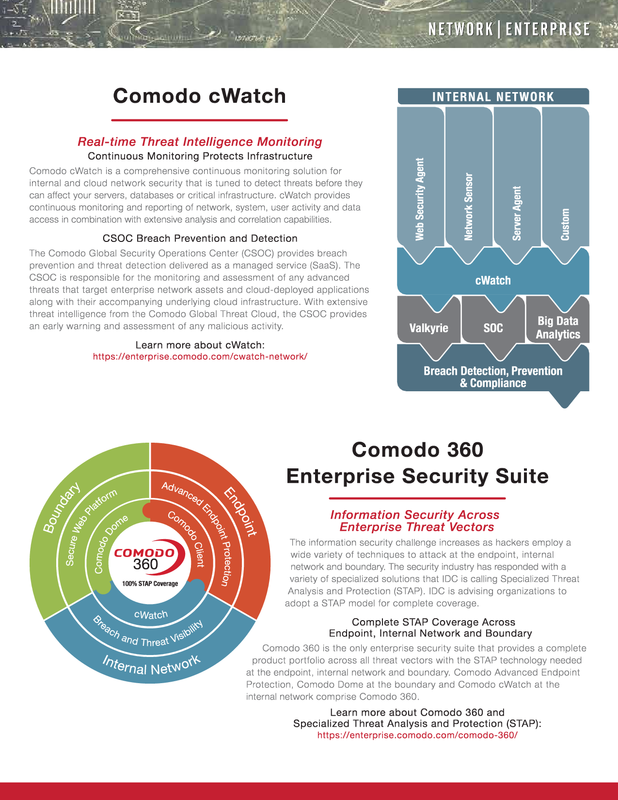 Add in Comodo’s Containment features and Valkyrie’s instant and human threat assessment your systems could never be safer! 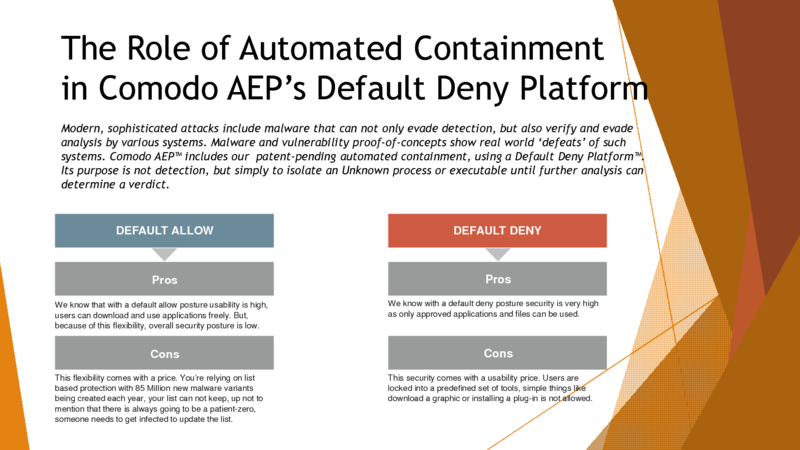 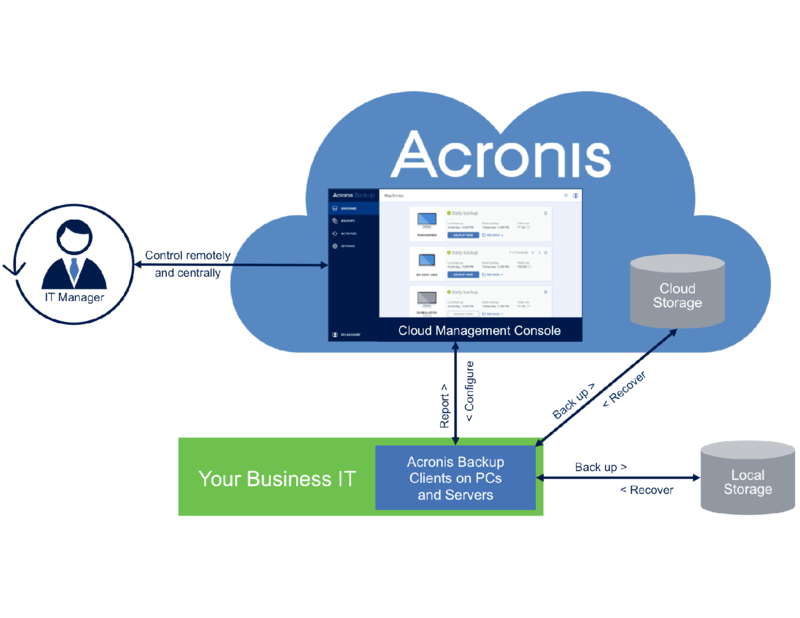 With over 85 Million endpoints protected with ZERO infections the proof is in the pudding. 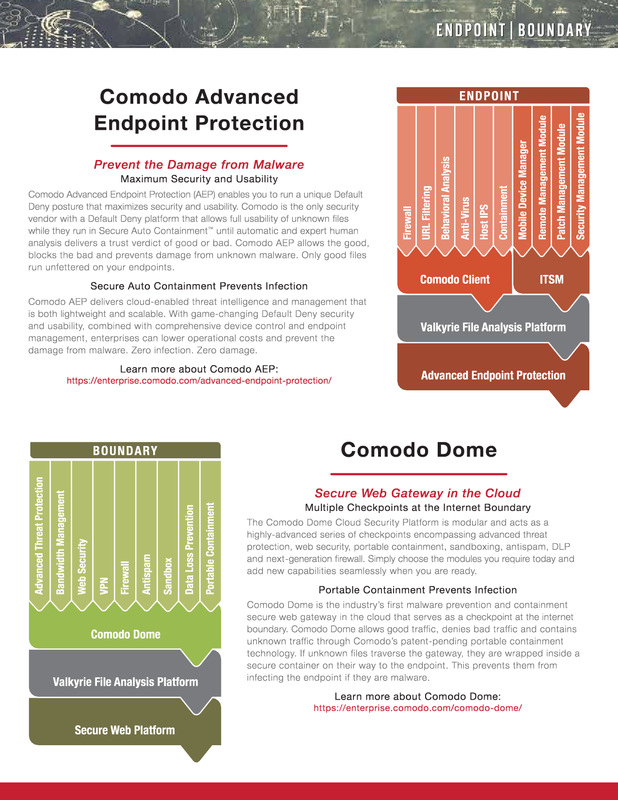 Comodo Protection just can’t be beat!